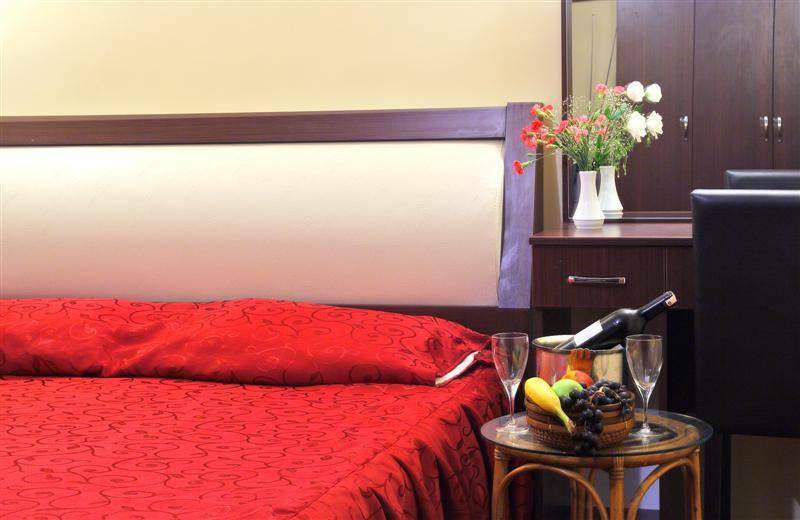 This superb hotel is perfectly located in the thriving centre of most important Byzantine and Ottoman monuments and just a few minutes walk away from the tramway (Sultanahmet Station) and the main train station. All of the major city sights can be reached by foot as well, such as the Blue Mosque, Hagia Sofia, The Underground Cistern, Topkapi Palace, The Archeological Museum, The Hippodrome, and the Grand Bazaar. 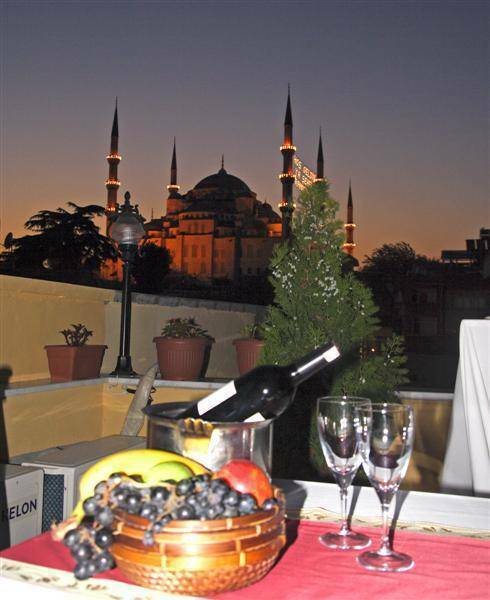 Our roof terrace has breathtaking views over the Blue Mosque, the Princess' Islands in the sea of Marmara and the bustling Bosphorous Strait. 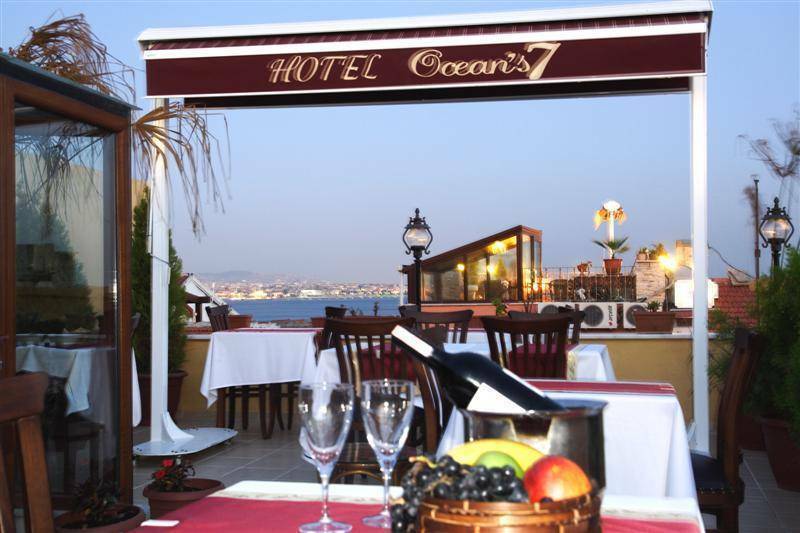 It's the perfect place to enjoy breakfast, coffee or perhaps a drink or two. It is especially a charming roof to watch the sun dip down into the Marmara, as the seagulls cry out and the call to prayer wafts over the city. From the main bus station: Take subway (metro) to Aksaray, then tram (Yusufpasa Tram Stop) to Sultanahmet. From the main train station: Take tram to Sultanahmet or walk 15 minutes (Just follow the tram way). 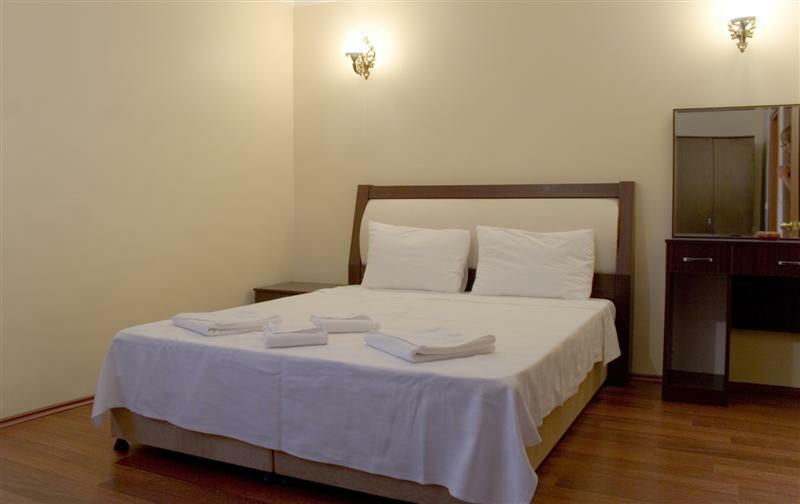 From the airport:catch metro to Aksaray then catch a tram to Sultanahmet stop. From the airport: Catch metro to Aksaray then catch a tram to Sultanahmet then get off at Sultanahmet stop.